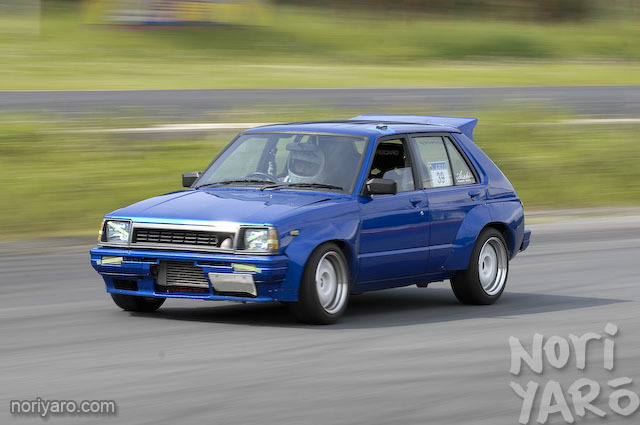 You know how some unpopular cars can become popular over time? A Civic Type-R might have once been the thing to be seen in, but now a Civic Wagovan now ironically seems to have more cred to it? There’s a phrase for it in Japan. 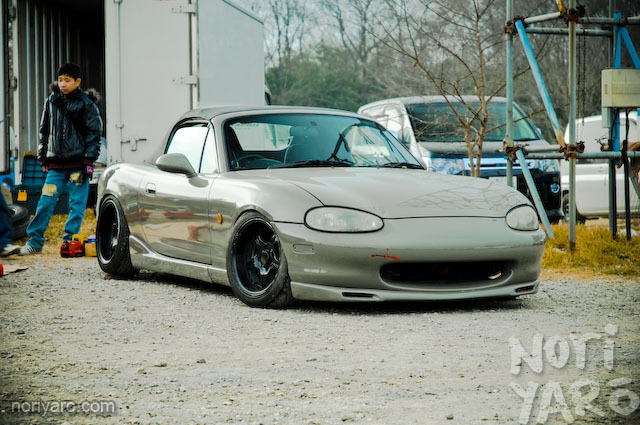 Here’s a nice-looking and driftable Roadster that doesn’t involve steel wheels, poke and unusuable camber. 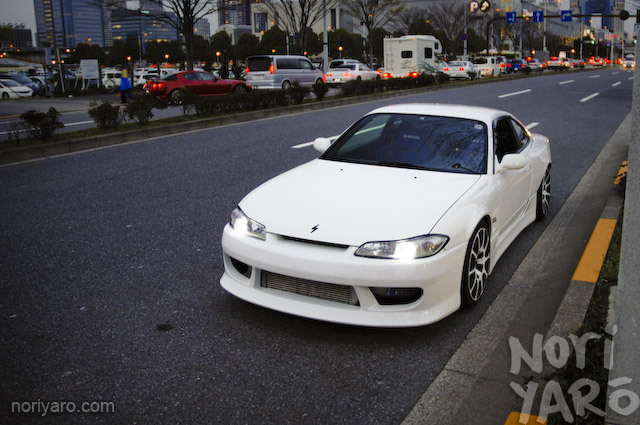 Team Spirant member Nakasaka’s NB. What are the things that come to mind when you think of the Bee☆R workshop? 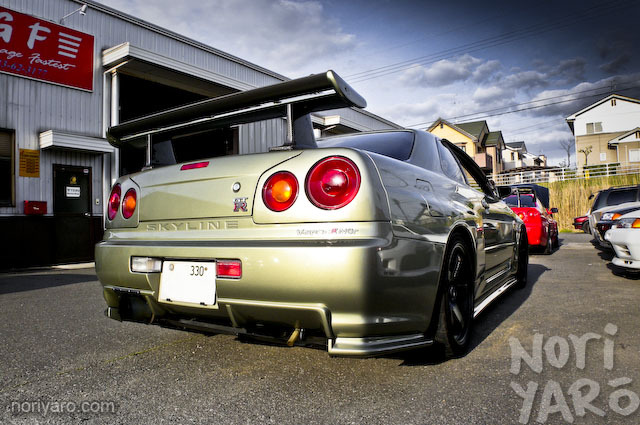 Skyline, Nissan and GT-R are probably the first three, so the owner of this car may come as a surprise. This GT-R is that kind of car. I received a call from Free Craft’s Tanaka-san last week saying that he had just finished the exterior of a new drift car he was working on. He wanted some photos of it “before the bodywork gets all destroyed”. 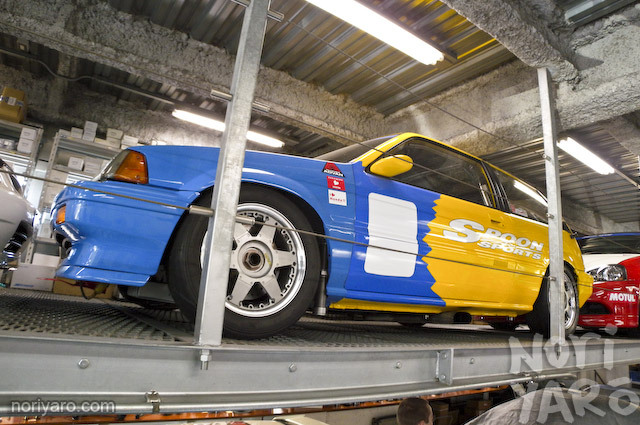 SPOON CIVIC HATCH ON SLICKS: Can I have one please? Despite the other more expensive and faster machinery sitting around Type One, this little Civic caught the eyes of quite a few in our group. 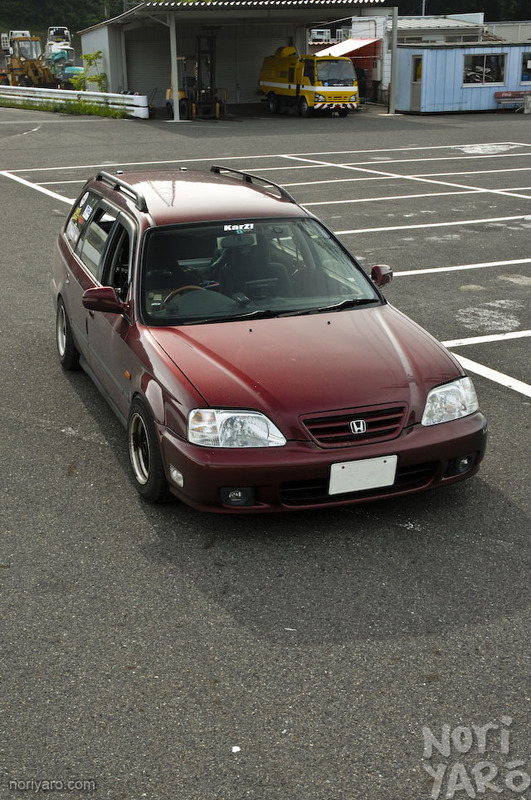 Honda people are going to have to forgive me if this is a particularly famous car, because I have no idea. Otherwise, just enjoy the pics. 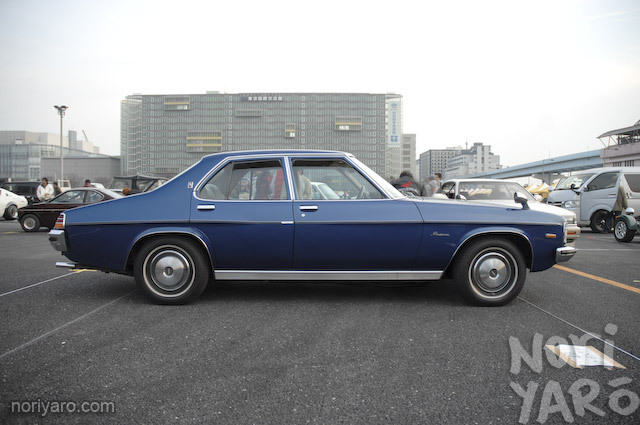 I don’t know if I should be saying that my favourite car at the Autosalon is from the 70s, but it just is.